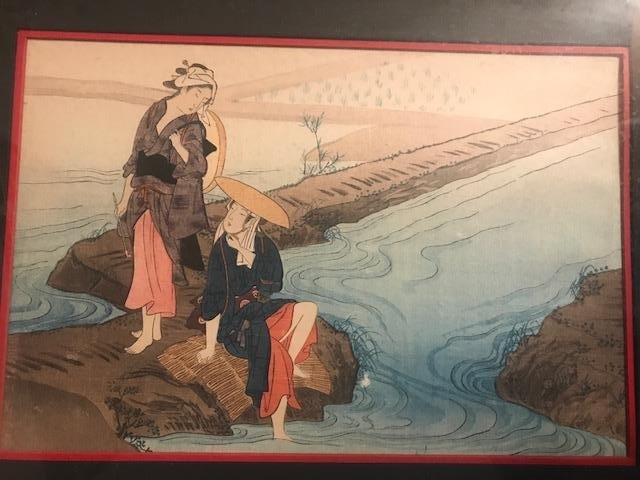 I am trying to find out the artist and value of these paintings. I just know they were purchased in Japan c.1900-1920. Thank you!